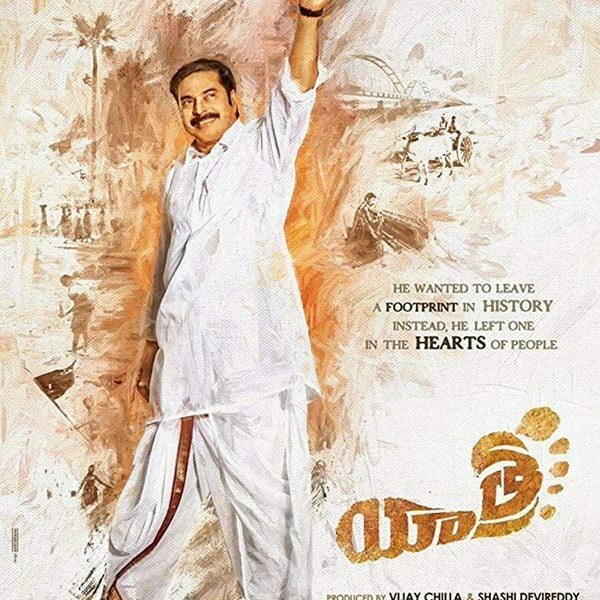 The Telugu film Yatra will have its worldwide premiere this December! The film focuses on certain events leading up to YS Rajasekhara Reddy's journey on foot across Andhra Pradesh in 2003. This project is recorded in cooperation with Bohemia Junction Limited.